The second-generation Moto 360 is set to be the last smartwatch made by Motorola for a while, considering that the device launched in 2016 but was removed from the Google Store earlier this year, less than a year after the first-gen. Moto 360 was taken away. This is a sign that everything has been coming up tragic for Motorola, who was the first Android Wear OEM to emerge with the circular smartwatch design that has become all too commonplace today. 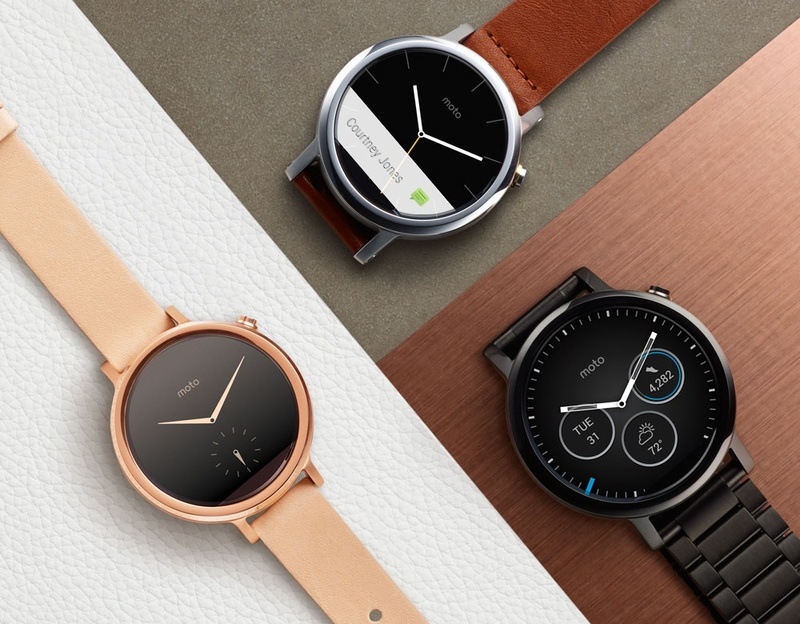 The first-gen. Moto 360 was denied the Android Wear 2.0 update, Google's greatest Android Wear overhaul since Android Wear's inception, but Motorola's decision to abandon the smartwatch market didn't leave the second-gen. smartwatch out in the cold: even Google confirmed AW 2.0 would land on the wrist of second-generation 360 users. This week, three months after Google announced Android Wear 2.0 alongside of its LG Watch Sport and LG Watch Style (the first Android Wear 2.0-supported smartwatches), Motorola has confirmed the rollout of Android Wear 2.0 for the 2nd-gen. Moto 360. The company has also said that the Moto 360 Sport would receive the AW 2.0 update, but no timeframe or month was given. Android Wear 2.0 brings features such as an on-screen keyboard, smartwatch Play Store for app downloads, customizable watch faces, and more, and Google is hoping that the new update will increase smartwatch adoption on the company's struggling platform. Recently, Samsung's Tizen overtook Android Wear in market share for Q1 2017, and Google and LG saw its ruggedized Watch Sport removed from Verizon's wearables lineup. Let us know if you've already downloaded Android Wear 2.0 on your second-gen. Moto 360, and tell us what you like most about the new update.